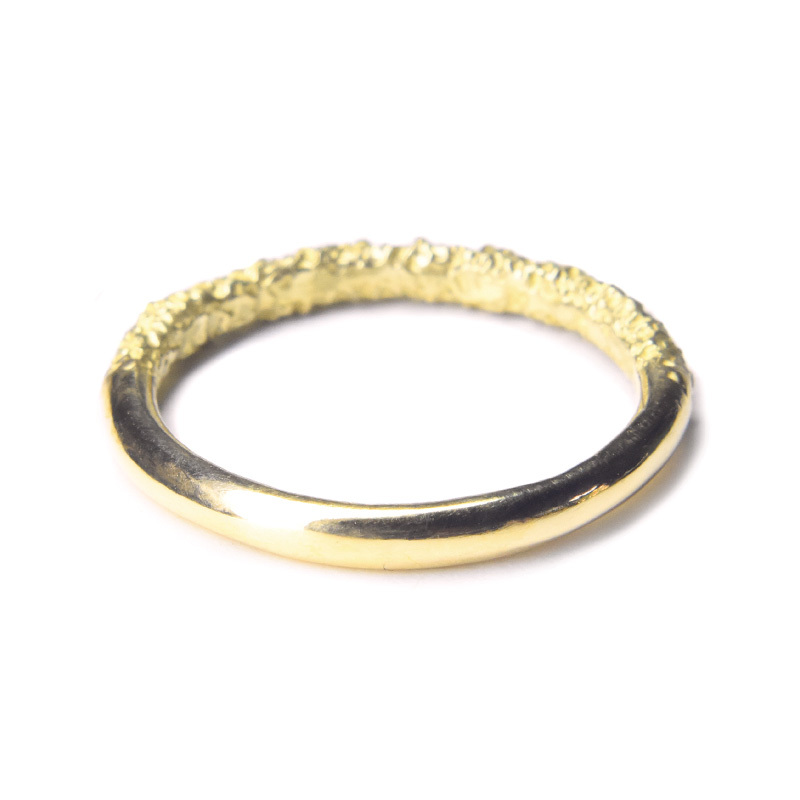 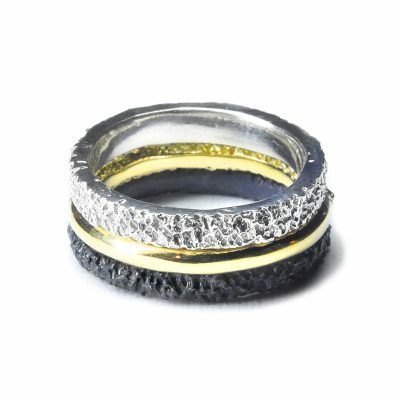 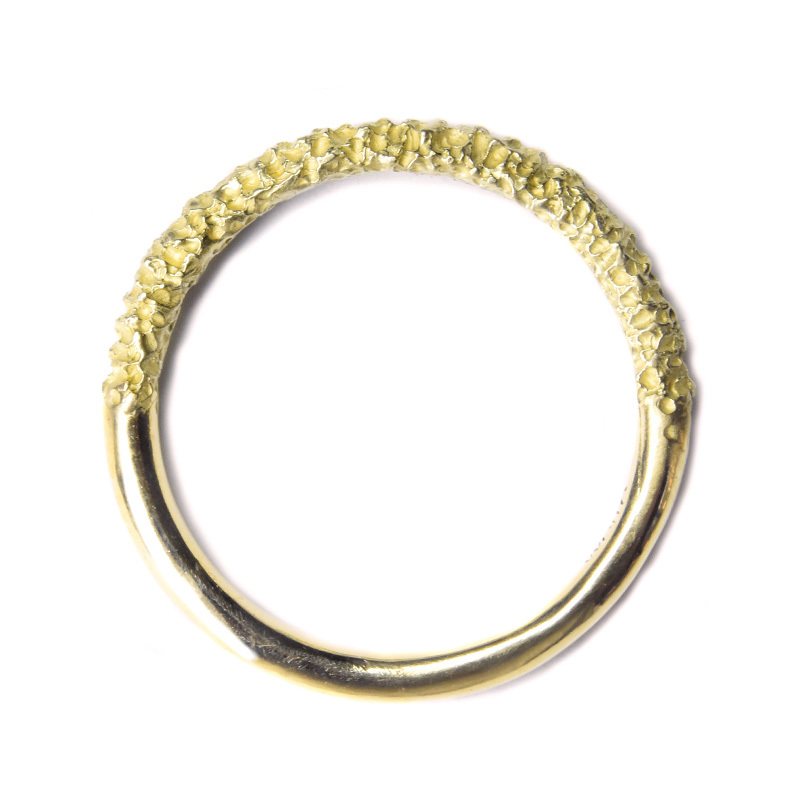 50 / 50 Ring / Half Eroded Half Polished Gold Ring / by Welfe. 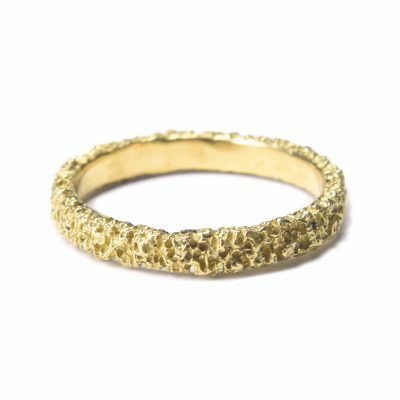 The 50/50 Ring is a half eroded / half polished gold ring allowing the wearer to adjust their look at any time by rotating the ring. 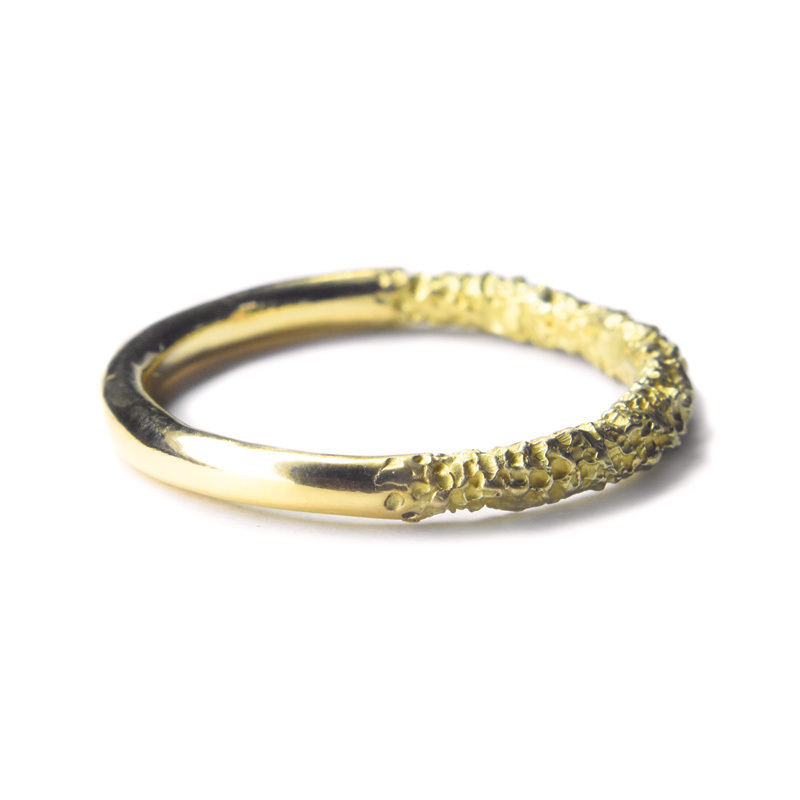 It measures approx 2.5mm wide.